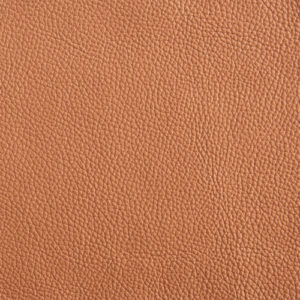 The Dilworth Collection is leather that combines both functionality and durability while still maintaining a wonderful soft hand. 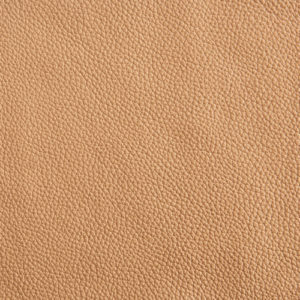 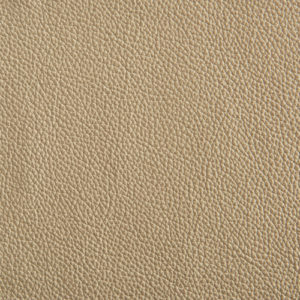 This top-grain leather has been lightly buffed to remove any surface imperfections. 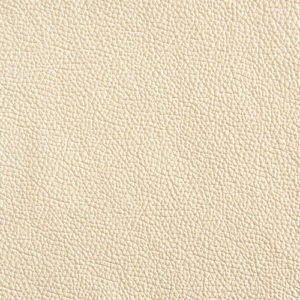 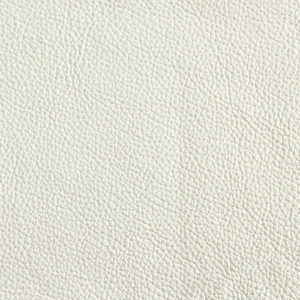 Buffing allows for a more uniform print and makes this leather receptive to lustrous top-coat finishing. 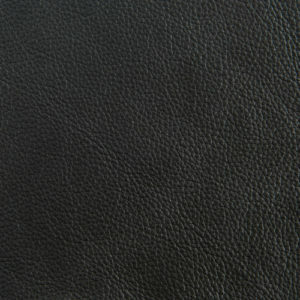 This process allows for a soft feel, while meeting the highest performance standards. 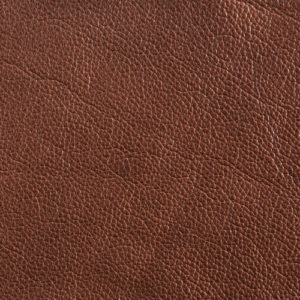 Excellent stain resistance and durability are the hallmarks of this outstanding product. 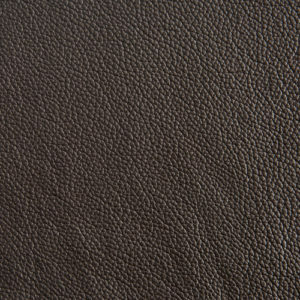 If you have children and/or pets, but still want the warmth and feel of leather upholstery, Dilworth is the leather for you!